Over 80 years have passed since W.O. 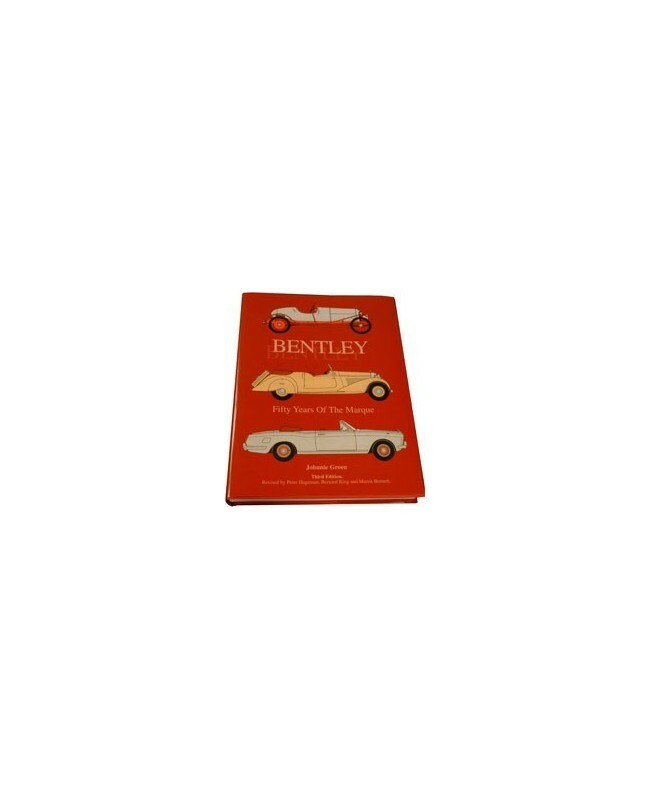 Bentley designed and built the first 3 Litre Bentley and a car and a name were created to catch the imagination of millions. 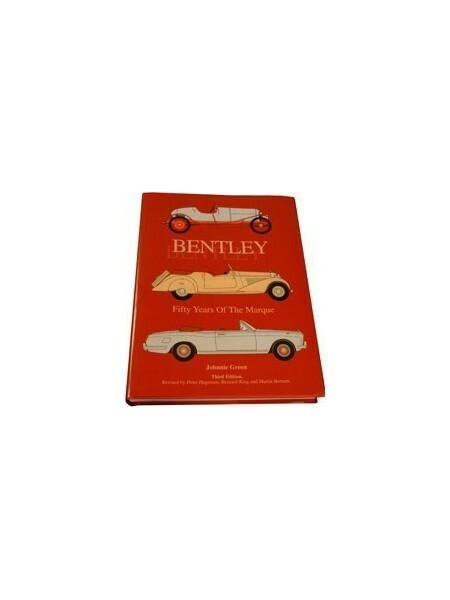 This revised book traces the development of the Bentley from its beginning in 1919 until 1969.